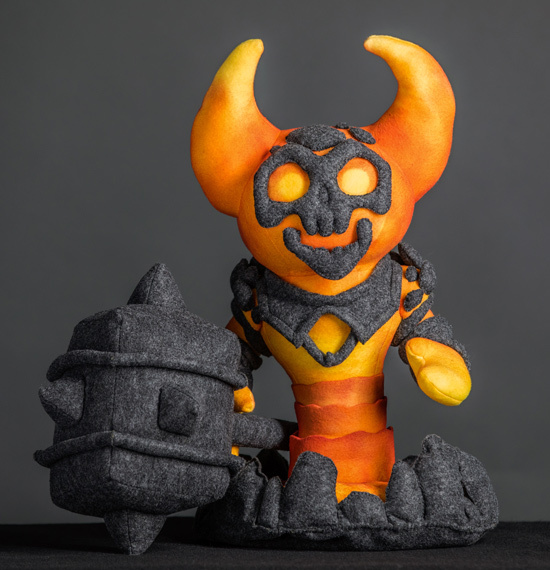 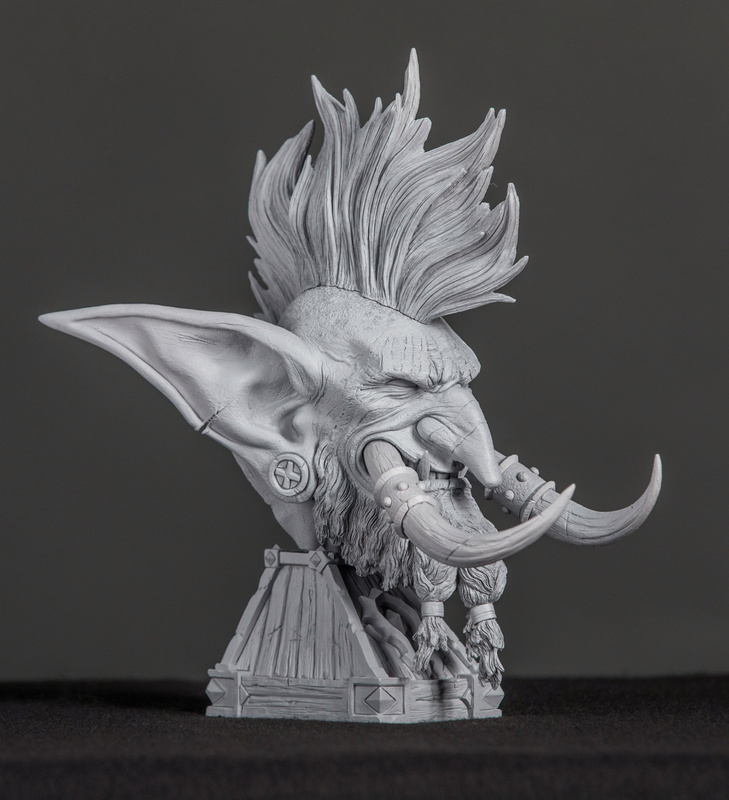 BlizzCon Charity Auction for CHOC Children’s – Now Live! 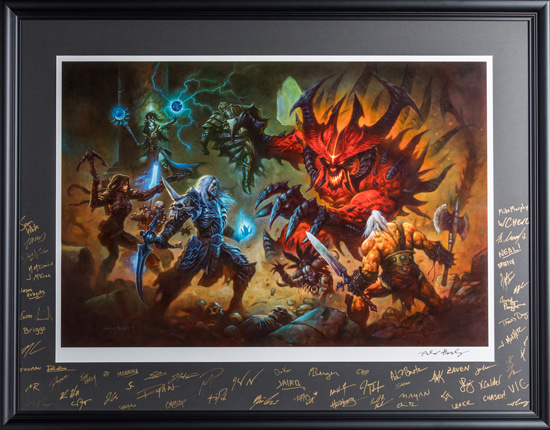 This BlizzCon, add some epic artwork to your personal stash for a great cause! 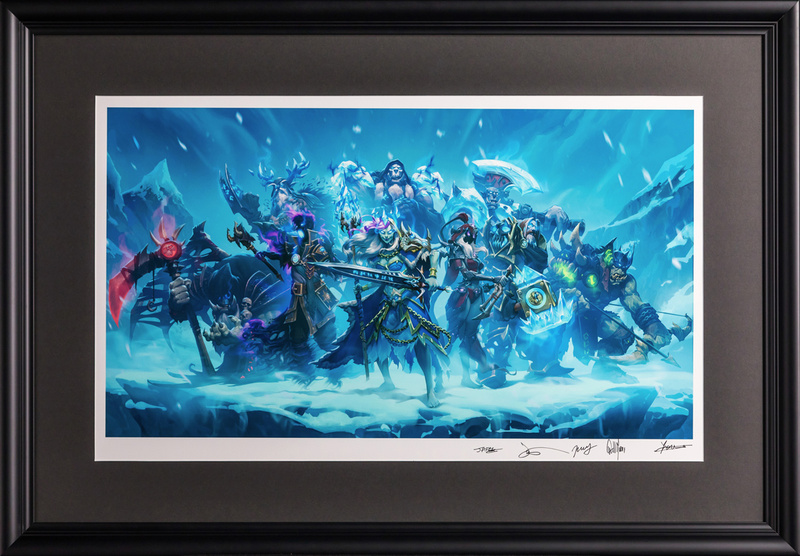 Now through Tuesday, November 7, we’re hosting a special online BlizzCon Charity Auction via eBay, featuring original Blizzard art, unique memorabilia, and other cool collectibles from our games. You’ll have a chance to score some awesome new loot for your collection, and Blizzard will donate the proceeds to benefit CHOC Children’s. 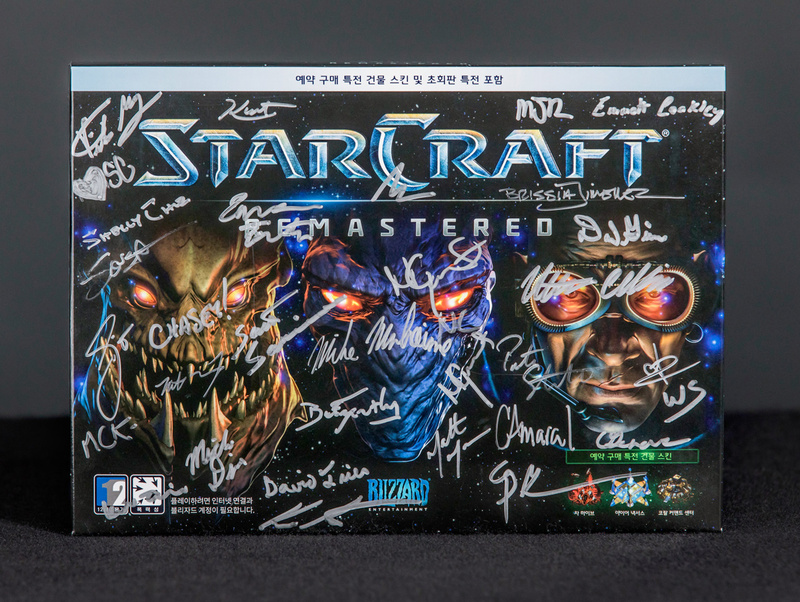 To participate in this year’s auction, you’ll need to set up an eBay account. 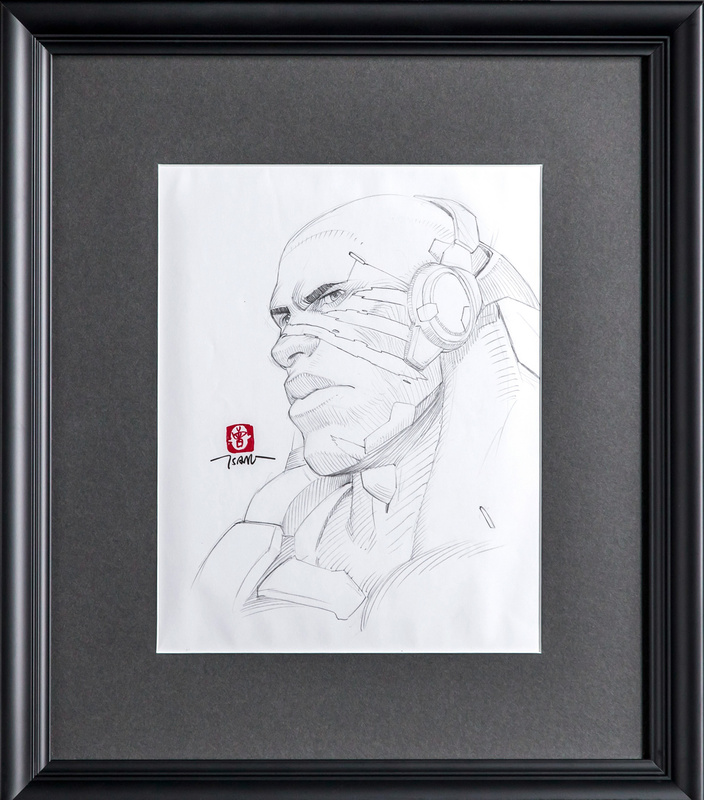 Head to www.ebay.com now to get started. If you already have an account, check that your contact and payment information before bidding.